There has a basic paradigm shift taking place for some time, in the way consumers are searching online. The queries are rapidly shifting from desktop to mobile devices, and mobile search has Overtaken Desktop, in almost all of the developed countries, and this trend is only going to gain more prominence. Currently, most successful apps are driving traffic to app, from existing websites , but this approach cannot be sustained, because with the advent of Mobile first and mobile only businesses, developers require alternate ways for ORGANIC DISCOVERY. The aim here is to enable display of APP CONTENT, as part of search results. To grow an app and to sustain said growth over a period of time, app developers and marketers have to accept the new world of mobile app search that focuses on surfacing in-app content. In anticipation of this, both Google and apple have released new indexing methods, specifically to make mobile apps search friendly. Leverage download volume and influence search ranking. With the advent of the mobile first and mobile only , even these tactics are soon to become outdated . Developers need to start adopting to new tactics and technologies like GOOGLE’s App Indexing & APPLE’s Spotlight Search. 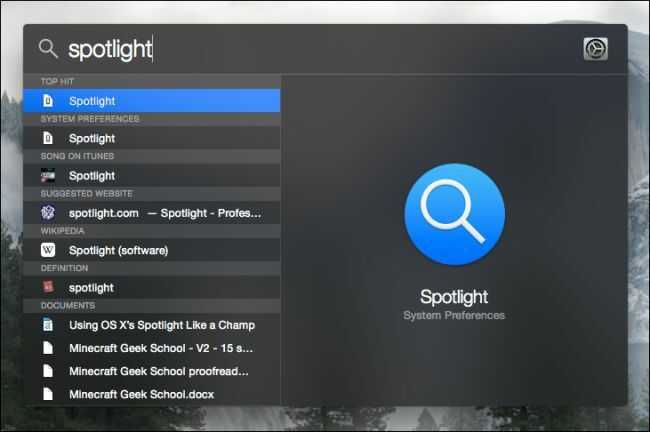 Spotlight Cloud: Theoretically , it can scan any app content listed by developers, regardless of whether the app is installed on the phone. it basically involves updating a website with meta-tags that correspond to app content, so that when Google scrapes that content on web, it can identify content location within the app. 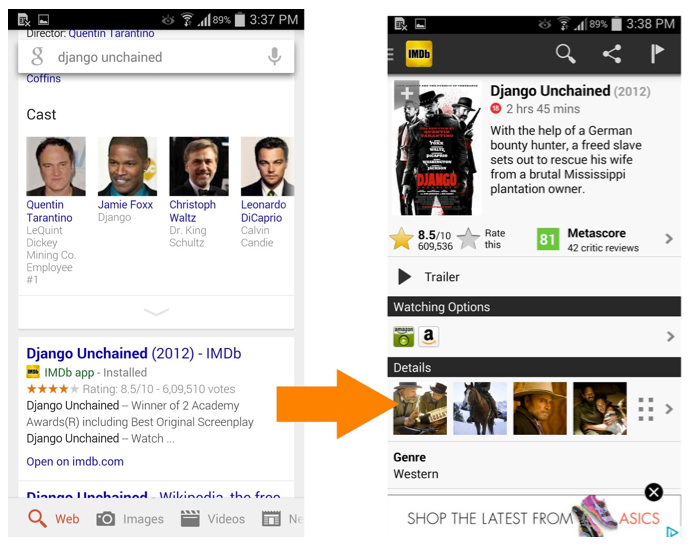 Google has also released an update to App Indexing that allows app only content on Android to be listed. 1) Invest seriously in the app content. 2) Keeping the app up-to-date on the latest technologies. At this stage, only Spotlight local has shown quantifiable results, but with GOOGLE’S announcement regarding app search results, this is expected to change very soon, as APPLE will most definitely refine the Cloud search to match Google engine’s capabilities. We at Lets Nurture Have a versatile & multi platform experience with Successful development ,deployment & marketing of iOS & Android apps for diverse industry segments. Do get in touch to further explore how you can prepare for the shift to mobile search for your mobile apps.